We stock brake hoses and make to order custom brake and clutch hoses to custom lengths with the fittings you need for special applications and modifications. 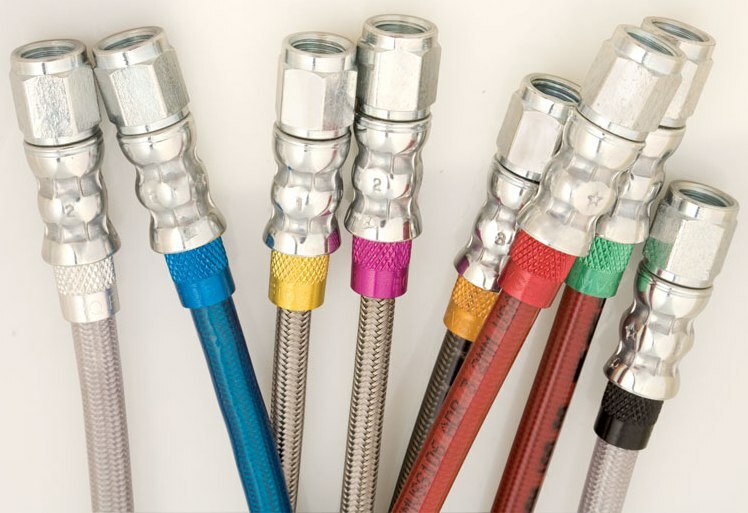 Any hose can be replicated in OEM Quality Rubber or braided Stainless Steel. Our technicians can work from your sample or specifications to create the hose you need. 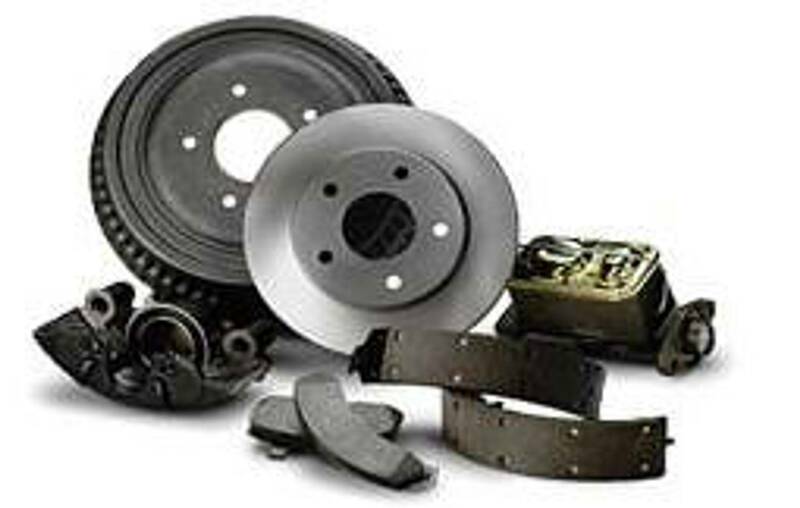 Rare or unusual applications are our specialty. 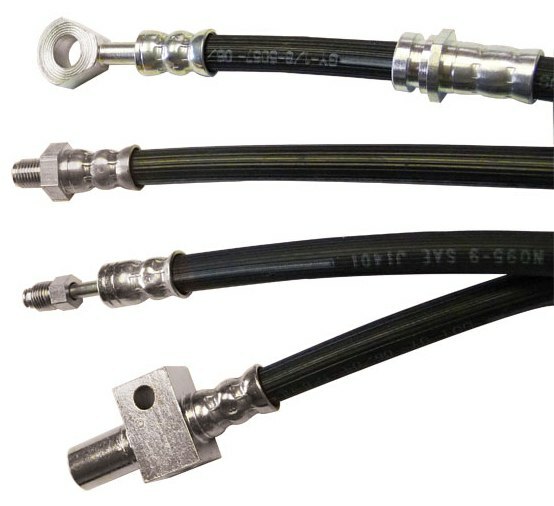 All hoses are pressure tested, are OEM Quality and meet Street Legal DOT standards. 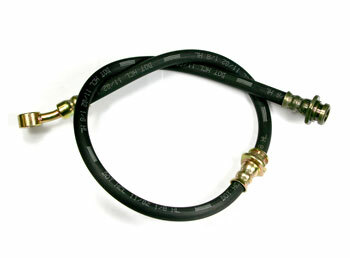 Need a Custom Brake Hose? We can make custom length hoses with the fittings to meet your needs.